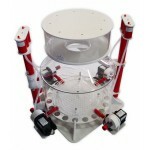 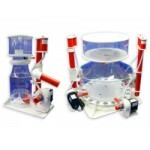 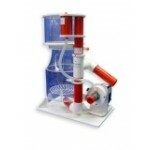 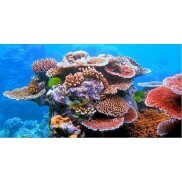 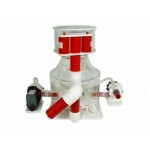 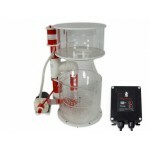 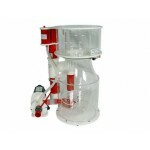 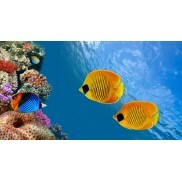 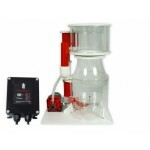 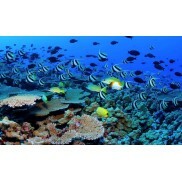 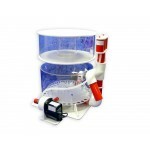 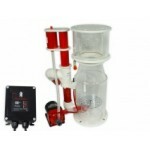 Skimmer-series Bubble King® DeLuxe for aquarium . 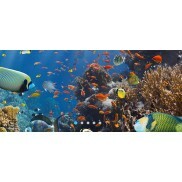 Our premium - series, the leveling pipe will properly cope with fluctuating water level. 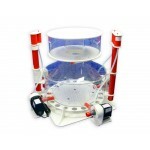 for aquariums up to 1.500 liter hard facts Bubble King® DeLuxe 200 i..
for aquariums from 1.200 liter - 3.000 liter hard facts Bubble King® 300 DeLuxe ..
for aquariums from 1.500 liter - 4.000 liter hard facts Bubble ..
for aquariums from 4.000 liter - 10.000 liter hard facts Bubble King®..
for aquariums from 2.200 liter - 5.000 liter hard facts Bubble King®&..